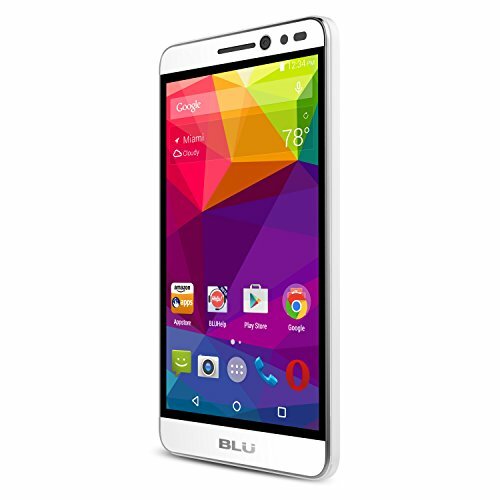 Meet the Studio Selfie, the latest addition to the BLU Selfie family with a focus on a great camera experience. The Studio Selfie was designed to fit in the palm of your hand for the best camera experience. Crafted out of an ergonomic form with a smooth edge and finished in smooth paint technology the device will fit in your pocket, ready to be taken out for those memorable moments. Whitens your skin, removes wrinkles and slims down your cheeks! Personally I got this phone to use for a month-long research trip in Costa Rica (so yes to the previous poster, a lo mejor sí funciona en Venezuela). The last time I worked abroad I got an old, used, unlocked Treo, bought a SIM card down there and it worked perfectly. Like we need more selfies in this world. This review is for an unlocked 8GB phone using a T-Mobile SIM card. It is a pretty good phone, but there are some drawbacks.